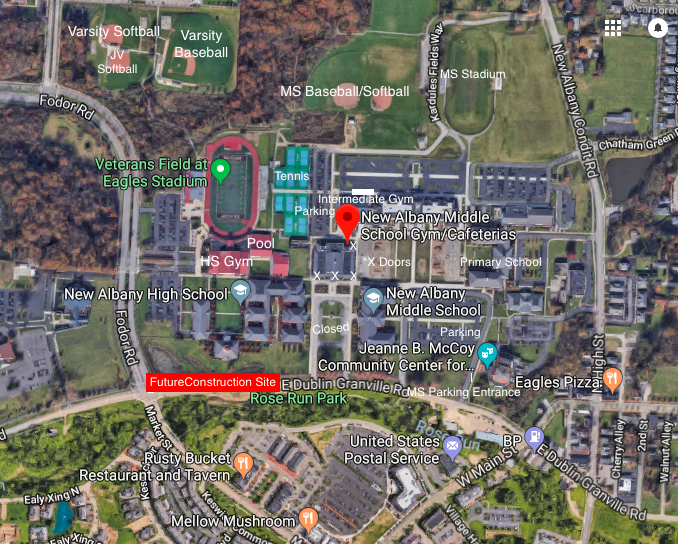 New Albany High School did not change divisions as part of the OCC’s realignment prior to the 2016-17 school year, but the Eagles made a move back to what they feel is their rightful place. Thanks in large part to a dominant fall season, New Albany won the Ralph Young All-Sports Award for the seventh time in eight years. 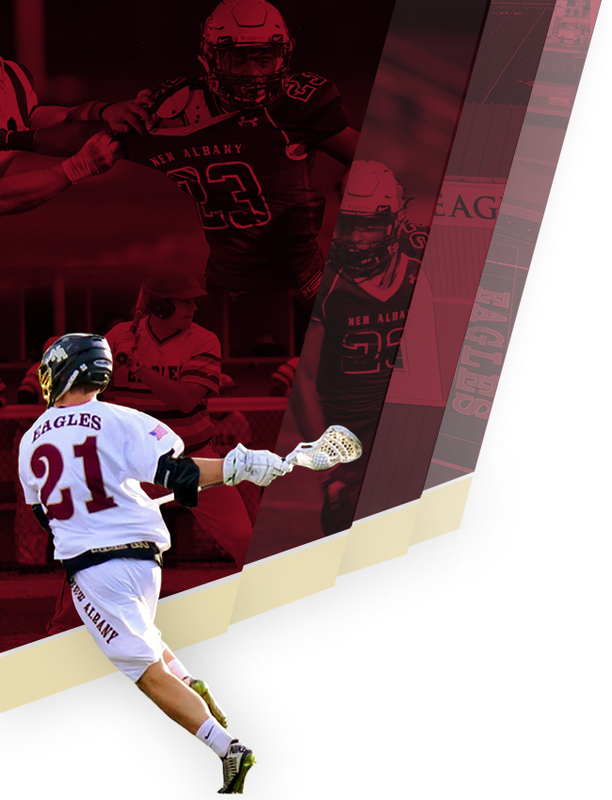 The Eagles won five of their six OCC-Capital Division championships in Ralph Young sports during the fall and racked up league records of 48-1-1 that season and 81-23-1 for the school year to total 60.5 points. Big Walnut (54.5) was second, followed by Canal Winchester (49), Groveport (45.5), Newark (44.5) and Franklin Heights (19). The All-Sports award, in its eighth year, goes to the school in each of the OCC’s five divisions that performs the best in the conference’s common sports over the course of the school year. There were 13 common sports in the OCC-Capital. Six points were awarded for finishing first, five for placing second, four for finishing third, and so on. 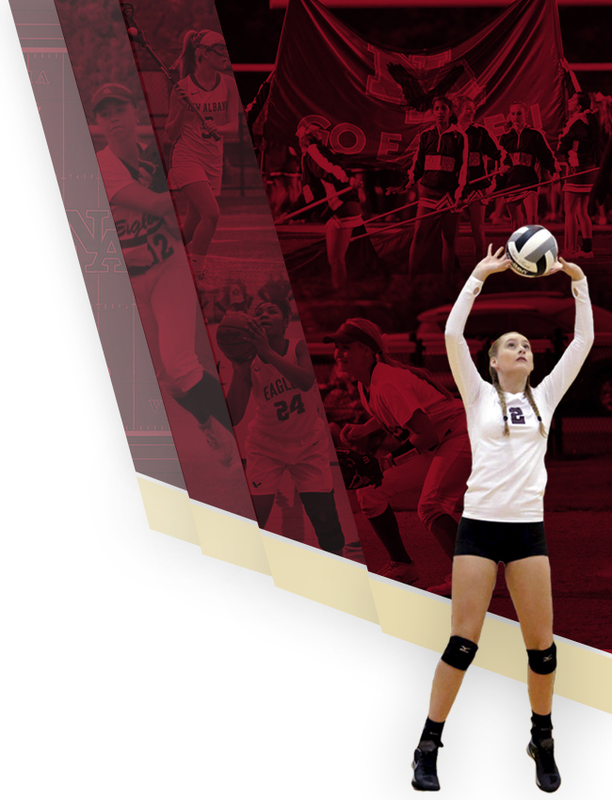 New Albany won outright league championships in football, boys soccer, girls soccer, boys tennis and girls tennis and tied Big Walnut for the girls volleyball title. All but boys tennis are fall sports. Because Franklin Heights does not have cross country or boys golf teams, those sports were not included in OCC-Capital calculations, although the Eagles won the latter championship. New Albany fell short of the All-Sports award last year for the first time since its inception in 2010, finishing third behind Olentangy. 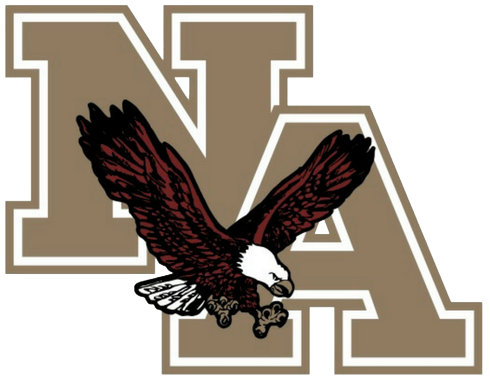 New Albany was the only conference school to win the All-Sports award in each of its first six years of existence. That fact was not lost on Wildenhaus as he read up on New Albany while successfully pursuing the job in the spring of 2016. “Just researching the community before I came here, I became well aware that we had a longstanding tradition of winning this award as long as it had been around,” Wildenhaus said. “People here take a lot of pride in winning this, as they should. When we didn’t win it last year, people emphasized that this was something we should get back to winning. Girls volleyball coach Karen Morlan said monthly professional development workshops led by Jack Slavinski, a leadership trainer from Ohio State, have helped increase staff cooperation. The other All-Sports award winners were Dublin Coffman in the OCC-Central, Pickerington Central in the OCC-Ohio, Olentangy Liberty in the OCC-Buckeye and Hilliard Darby in the OCC-Cardinal. The award is named in honor of Young, who was a longtime OCC secretary and a longtime track official and managed basketball tournaments at the sectional, district and regional levels for the Ohio High School Athletic Association. Young also served as athletics director at Delaware and treasurer of the OHSAA’s Central District.